UPDATE 12pm: POLICE have confirmed that they have located two children who went missing from the Casino area. 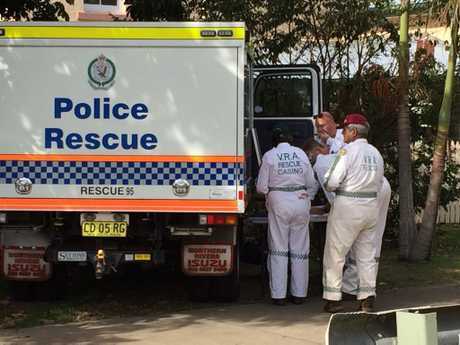 About 9.30am this morning, the two children, aged ten and four, were located with a family member. Both children are safe and well. Police would like to thank the community, volunteers and media for their assistance. 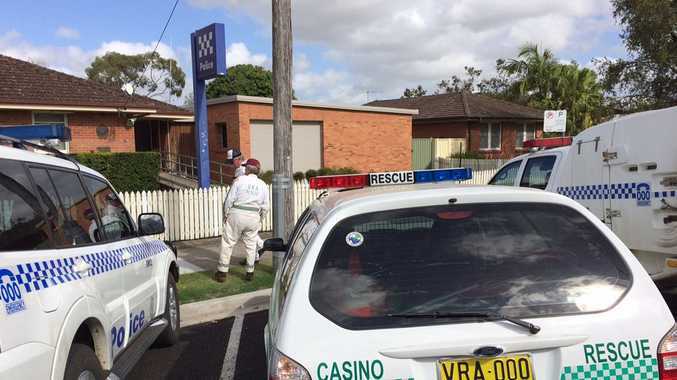 Mass search for two missing children: Police, SES, and members of the public have spent the night searching for two children who went missing from Casino. 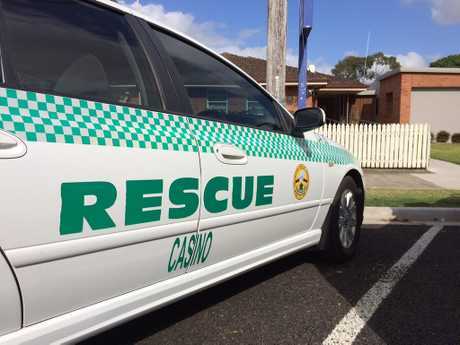 UPDATE 10.30am: THERE are unconfirmed reports that police have located the two children missing from Casino. Media are waiting for a statement from police. UPDATE 10.15am: A resident living across from the park where two children went missing yesterday said he was shocked to find four police cars and an emergency response vehicle outside his house yesterday. Ray Walsh said it wasn't until his wife checked Facebook that they realised two local children had gone missing. He said he kept an eye on the bustling Colley Park that afternoon where, an hour later, later a football game was held. Police have said they do not have images of the children that can be released to media. UPDATE 7.45am: THE community of Casino has rallied together to help find two children missing in the area. William Bradbury, aged ten, and his sister Savanah Bradbury, aged four, have been missing since about 3pm yesterday. Comments outlining individual help, plans, well-wishing, or suggestions to aid the search, have flowed on the Richmond Local Area Command's Facebook page. "Praying these two little children are found safe," Natasha Close said. "It's just a thought but for every amazing human still looking maybe carry some snacks and drinks with you in the chance you do find them they will be hungry and scared don't push towards them just casually say you guys look hungry would you like some breaky or a snack it's clear these guys are scared and understandably would believe anyone that approaches them means harm, wishing for the best outcome and will keep an eye out myself for them," Noeline Maiden said. "Drove around for 45 minutes looking everywhere over town. Broke my heart having to come home, its so dark my eyes were starting to hurt from all the lights. Feel so helpless sitting here not able to do anything. Really hope they get cold and head home!" Bec Lee Jans said. "Myself and a friend have searched the golf course near the high school nothing.... I also had a brief search through the high school again nothing," Neil Parker said. 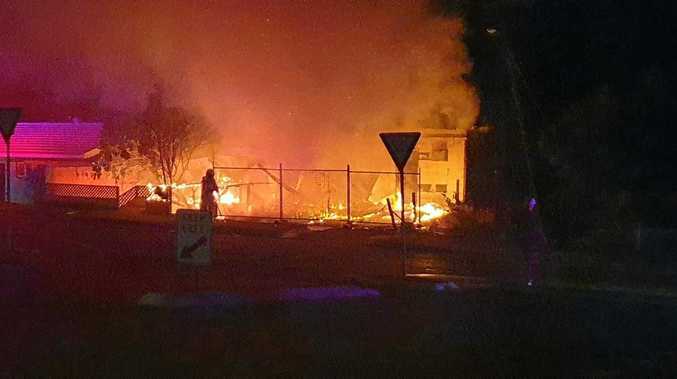 "Under the horrible circumstances its lovely to hear the Casino community rallying together.....praying they are found safely," Sarah Flocchini said. FRIDAY 6.15am: POLICE, aided by many members of the community, have spent the night searching for two children missing from Casino. About 3pm yesterday, two children, William Bradbury, aged ten, and his sister Savanah Bradbury, aged four, were at Colley Park on West Street, Casino, when their mother left them unattended to attend a nearby home. When she returned about fifteen minutes later, the two children were missing. Police attended and began making extensive patrols, however the children were not located. A witness has told police that they saw the two children walk away from the park on their own. 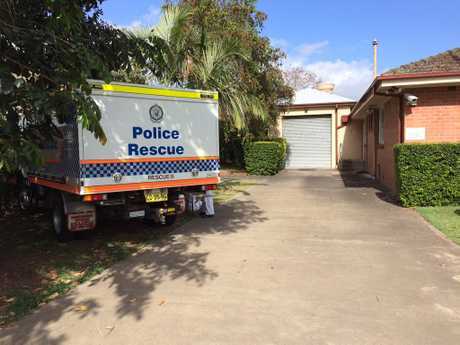 Police and State Emergency Service have conducted door knocks in the area, and have been responding to numerous unconfirmed sightings of the children. William Bradbury is described as Caucasian appearance, stocky build, mousey short hair, and he was wearing a black 'bad boys' t-shirt, blue shorts and no shoes. Savannah Bradbury is described as Caucasian appearance, average height and build, with blonde curly hair, and she was wearing a pink dress with a purple shirt underneath, with white, black and pink coloured shoes. Anyone who sights the children is asked to contact police immediately.